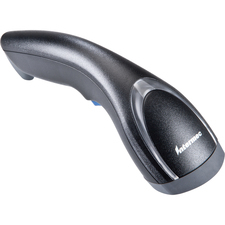 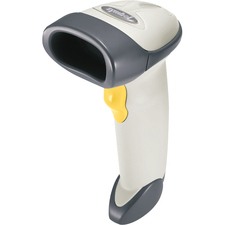 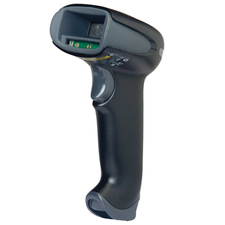 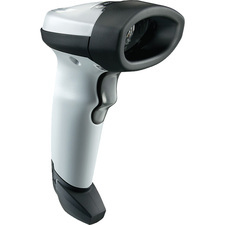 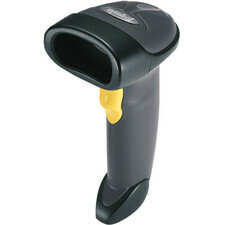 This slim long range handheld CCD barcode scanner is very reliable and can be used for many applications. 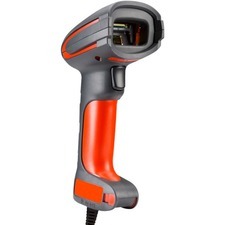 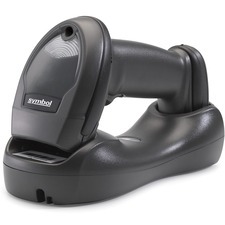 Manufactured for durability and the exclusive slim design for comfort and ease of use, make the NuScan 2100 bar code scanners the top in their class. 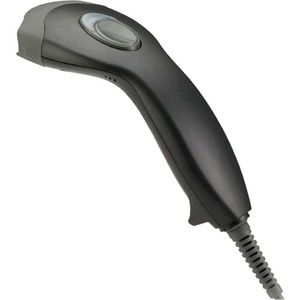 Designed for retail, point of sale, or any repetitive application where time and accuracy are important factors in making your business successful.